Important details delivered with confirmed clarity. Mosio understands the behaviors and essential nature of how mobile devices are used, not just for communication but also for daily routines. With these two considerations in mind, Mosio has effectively designed text alerts to motivate potential trial participants to take action without hesitation. 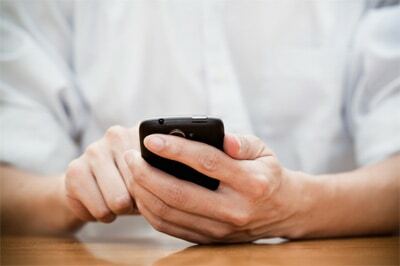 Text message alerts are becoming the mainstay for patient engagement and contribute critically to the success of drug development and improved patient outcomes. Traditionally, text message alerts have only been a one-way, push communication channel used in mobile marketing. 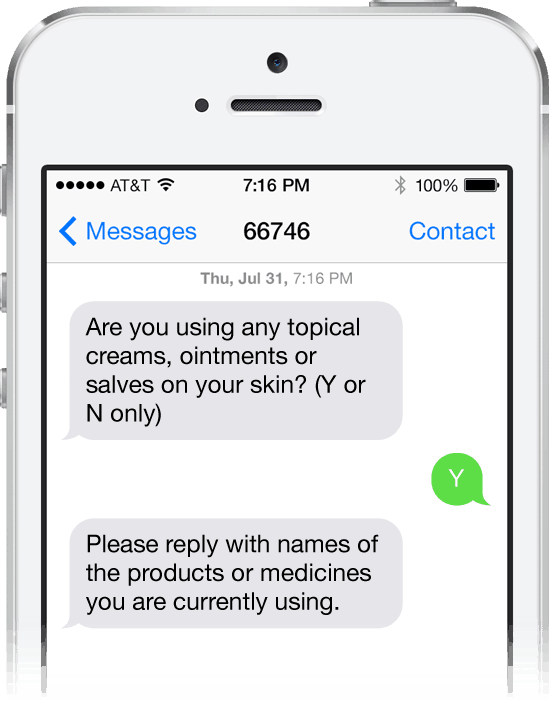 Mosio was the first mobile messaging companies to embrace the power of efficient, two-way text messaging software, giving alerts and notifications a new level of usefulness in healthcare and clinical trials. Used in 90% of our clinical studies, Mosio’s Storyline Alerts™ feature offers the flexibility to send several different types of messages (text-based messages, URLs or surveys), each catered to an individual participant’s enrollment start date. A client came to Mosio wanting to run a study for diabetes with rolling enrollment. 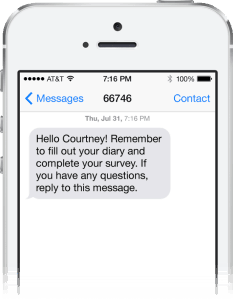 They wanted to send the intervention group a text message alert every day with tips for living with diabetes for 6 days, then on day 7 they sent a ten question survey. They also wanted participants to reply to the alerts they received and engage in a two-way conversation via text message with staff if they needed support during the week. The control group received only the survey every 7 days. Storyline Alerts™ enabled the client to pre-schedule the tips and surveys over the period of their study, then start each patient as they enrolled them, regardless of the time or day of the week. As a result, the client received a significant amount of data, which allowed them to finalize the study without enrolling additional patients. Storyline Alerts™ can be used for medication adherence, delivery of educational information, gift codes, forms or text-based gamification elements as a way to motivate participants over longer term studies. Text message alerts are proven to empower participants by keeping them informed on study activities and requirements. Mosio understands that informed patients are better suited to actively participate and remain engaged in studies. By fostering this type of involvement, Mosio puts researchers in the better position to achieve exceptional research outcomes. Patient newsletters and updates sent via text message alerts are another benefit of Mosio’s award-winning text messaging alert platform. Patients can receive timely, scheduled links to newsletters and continuously stay up-to-date on their clinical trial participation. 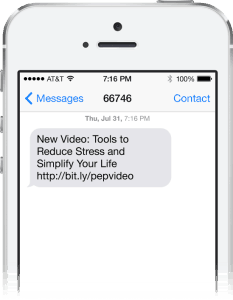 New study text message alerts provide a quick and cost-effective way to cast a wide net for potential new trial participants. Mosio has proven that providing captivating and timely opportunities for trial recruitment has resulted in improved enrollment outcomes. With patient privacy and compliance in mind, Mosio enables research teams to recruit potential trial participants through convenient and private mobile text message calls to action, eliminating the need for participants to make a phone call to a research site in a public place.